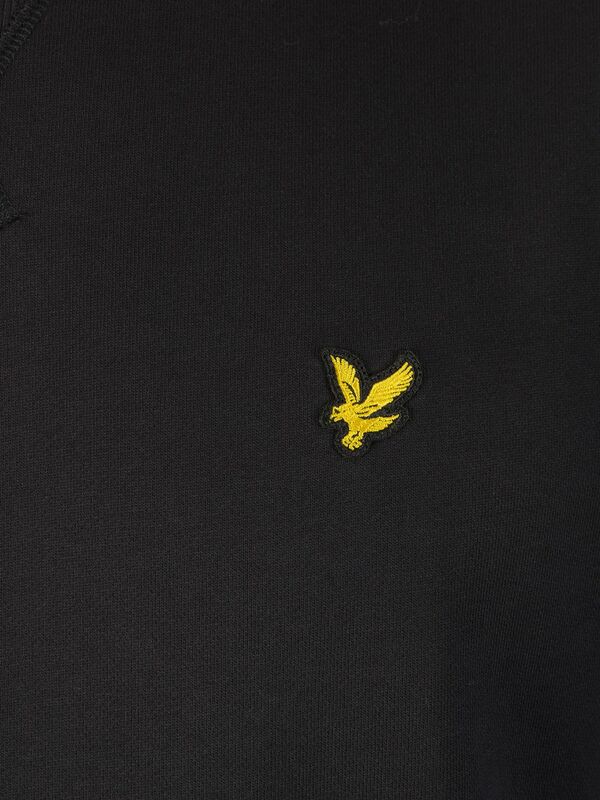 This Logo Sweatshirt from Lyle & Scott comes with elasticized and ribbed hemline and cuffs. 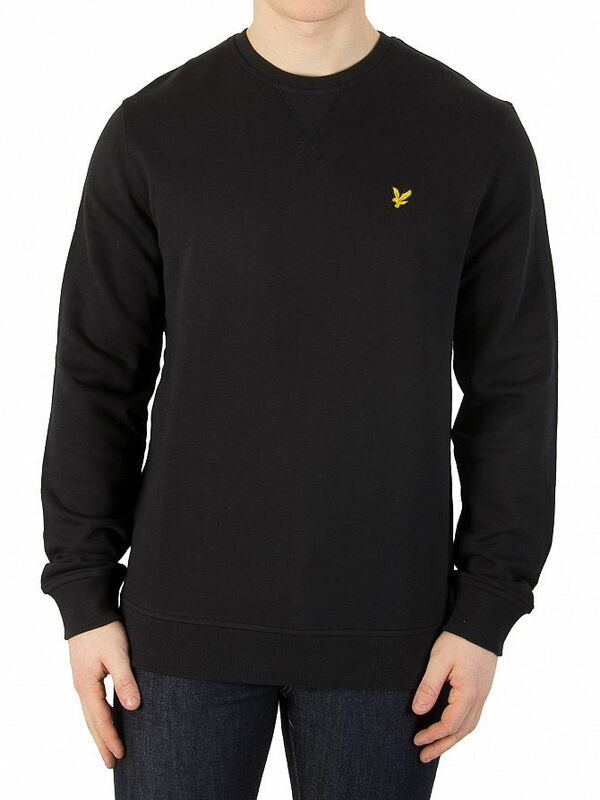 Designed for men, the sweatshirt also features long sleeves, straight hemline, ribbed crewneck and V-shape ribbed pattern. The brand logo is stitched to the left chest. It comes in True Black colour. 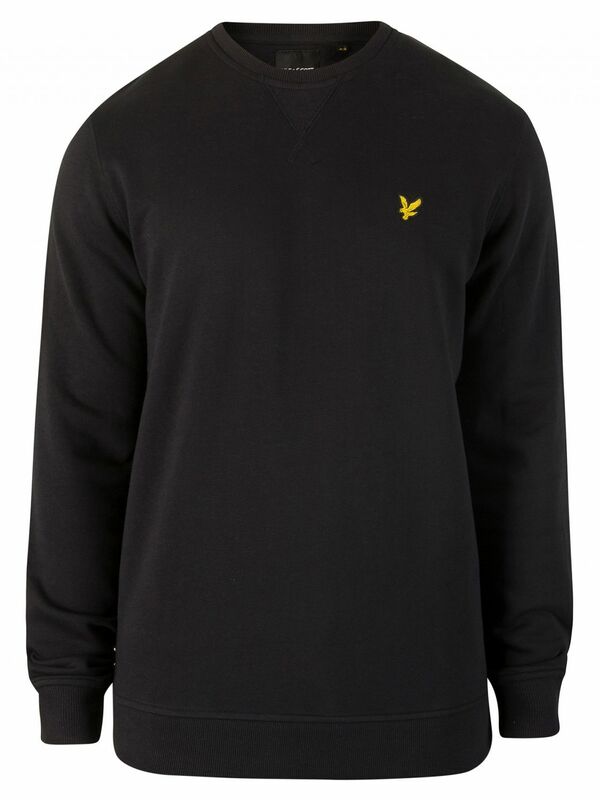 View similar Lyle & Scott or similar Sweatshirts.